Has anyone noticed that there used to be a restricted apps option present before the February update in Nokia 8.1 but after the update this option seems to be removed. I think its a bug and it's an important feature for me(saves battery). Please check in your devices. @nitin kachare discovered this . @sayyed vihan you've updated March patch too, have you checked this bug ? 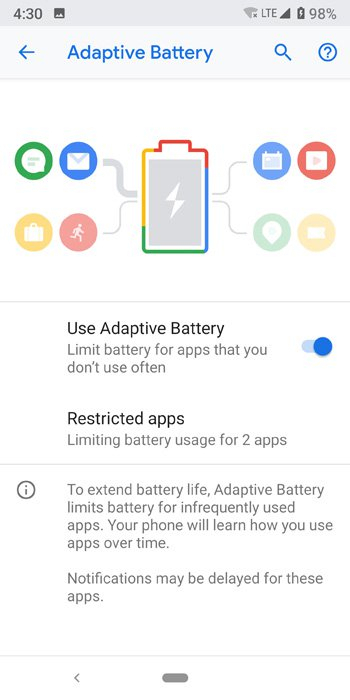 Open the Adaptive Battery option ... Is there Restricted Apps present?? I am sorry if I miss, but this is after which update is? After Feb update, or after March update? And one more question - which model is your Nokia - TA-11?? @NikT he got this back after March update, which is more of the people don't get this update. Perfect ... Now we need patience ..
i don't faced such issue after update @Argho Sarkar. Here is a video proof about the missing Restricted Apps in Adaptive Battery.. please visit my tweet to watch the video ..
@NikT @Argho Sarkar & @sayyed vihan can you please screenshot your build no. 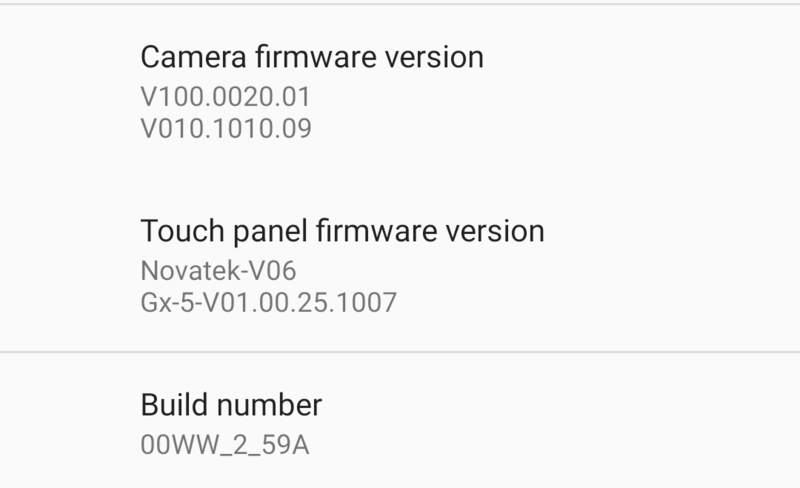 With camera firmware version. @sayyed vihan can you please also screenshot the carrier video calling (how to do). Do you face any over heating problem when playing games? 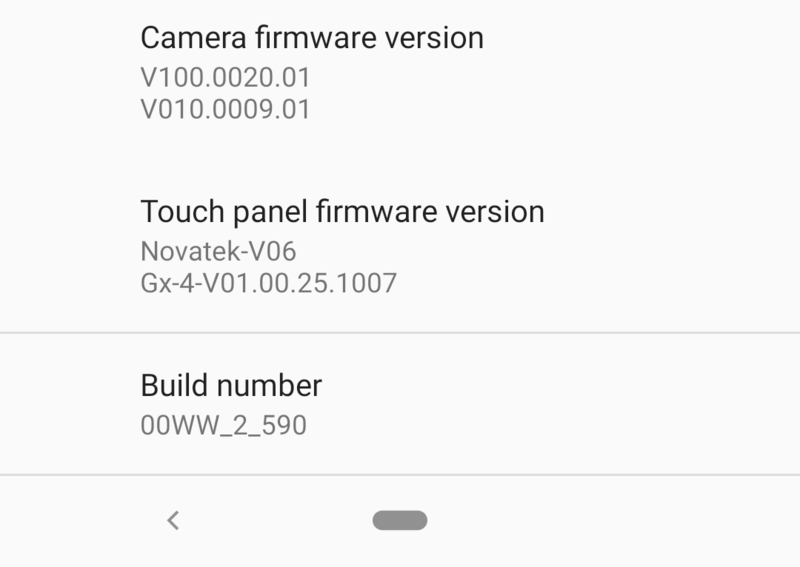 The overheating when playing games maybe bcz the build quality of the phone. I heard that mi 8 se have same chip but it more cooler than this phone.